Gabriola Bird Blog: Snowy Owl Sighting! 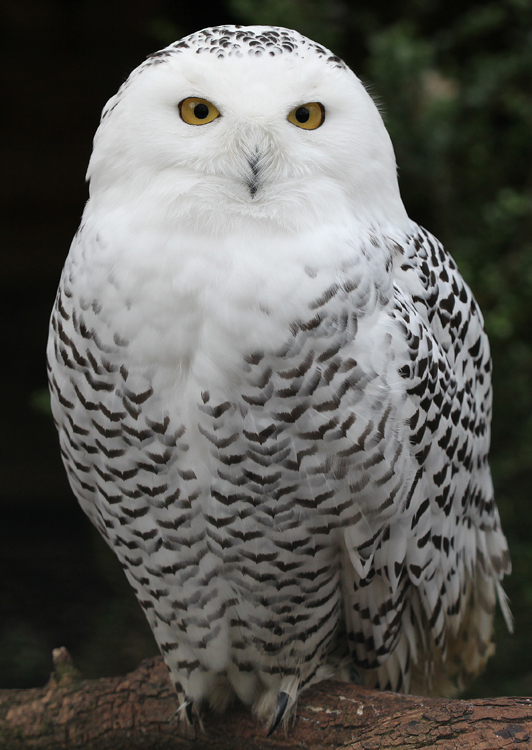 When it comes to owls the snowy owl is hands down my favorite. Such a beautiful bird. I'm planning a trip north this winter and hope to get the chance to get to see and capture one on film ? The sound recording on the link is amazing! Sounds more like a building project in progress than an owl. Hope we get a chance to see him or her. Thanks! Samantha - Best of luck capturing this beauty on film! i love owls and i think the snowie is the most spectacular . ive only seen one in my life about forty years ago on the mainland by the vancouver airport. lots of owls here on gabe though.